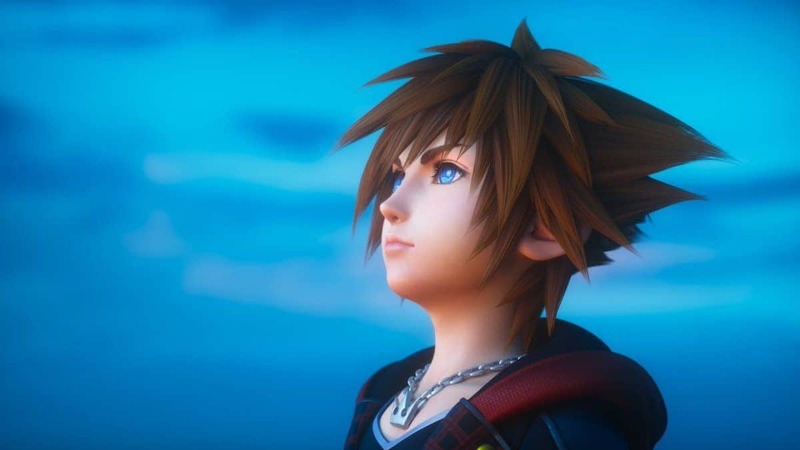 Square Enix has shared its financial results for the year ended March 31, 2018. The company showed how they performed in the last year and what they plan to achieve in the future. The detailed chart shows the company’s net sales and operating income for the fiscal year ended March 2018 in comparison to the previous years. 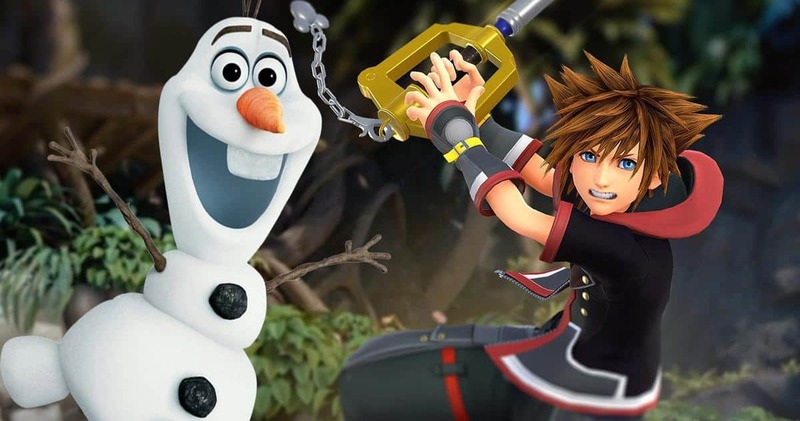 The charts showed us that the net sales declined due to the release of the new hit titles as compared to 2017. Operating income increased thanks to digital sales. 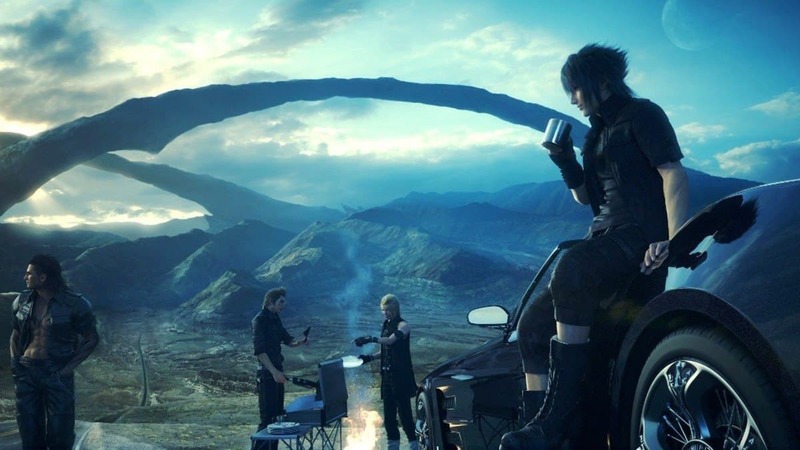 The major title’s released in the period are Final Fantasy XV Royal Edition, Dissidia Final Fantasy NT, Final Fantasy 30th Anniversary, Final Fantasy XII: The Zodiac Age, Dragon Quest XI, and Fortune Street: Dragon Quest. The above chart shows the increase in digital sales and operating income margin increase as compared to the previous years. The company also discussed the plans for the current year ending on March 31, 2019. They revealed that they are focusing on expanding their IP portfolio through major releases of existing and upcoming games. The company is looking forward to further increase digital sales. 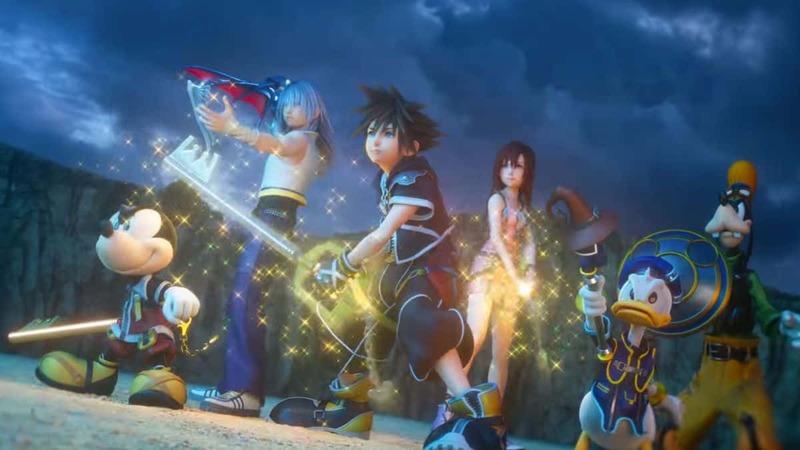 Square Enix expects an increased revenue for the current fiscal year due to the release of many blockbusters and mid-sized titles. In the end, the company also mentioned their future upcoming titles and their release dates, Shadow of the Tomb Raider releasing at September 14, 2018, Octopath Traveler releasing at July 13, 2018, and most interestingly Kingdon Hearts 3 is still scheduled to be launched in 2018. 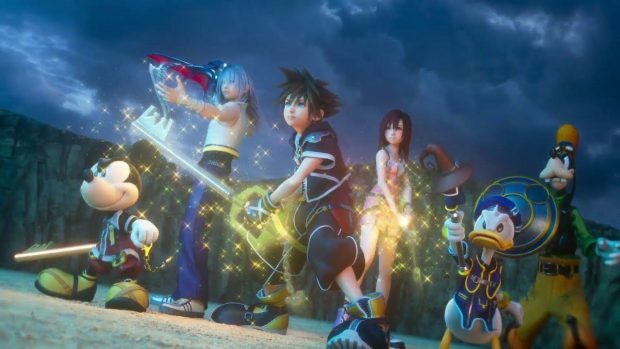 Square Enix had a good year and their plans tell they will further increase their sales and profits in the upcoming year. Square Enix is going to hold E3 conference after skipping 2 years next month. The conference will be held on June 11 at 10 AM PDT/1 PM EDT/6 PM BST where you can expect some big things to happen.